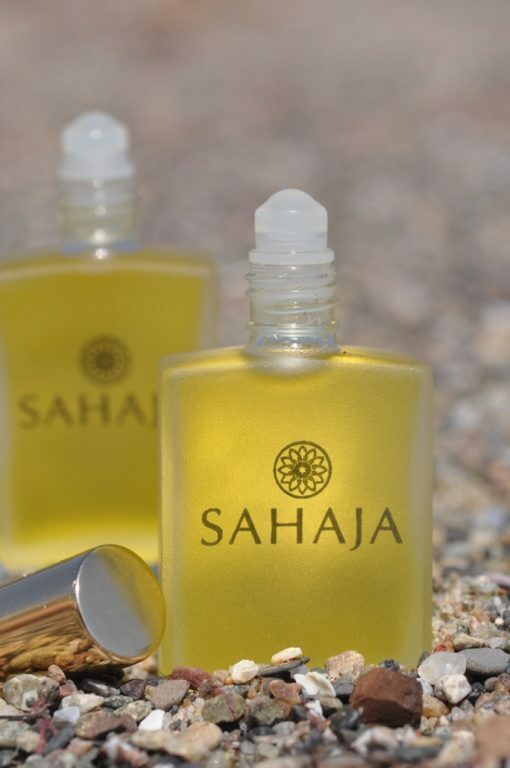 Make a scent-sational impression and lasting memory for yourself, customers, friends and colleagues by having SAHAJA Essential Oils owner and master scent creator, Sahaja Douglass, develop a custom essential oil blend for you. Your signature scent can be diffused in your environment and worn! All custom blends have wellness benefits as the organic micro-particles of the essential oils get absorbed into your body and breathed in through the air. Make a scent-sational impression and lasting memory for yourself, customers, friends and colleagues by having SAHAJA Essential Oils owner and alchemist, Sahaja Douglass, develop a custom essential oil blend for you. 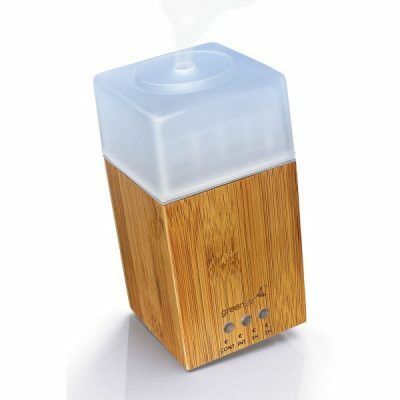 Your signature fragrance can be diffused in your environment and worn! All custom blends have wellness benefits as the organic micro-particles of the essential oils get absorbed into your body and breathed in through the air. 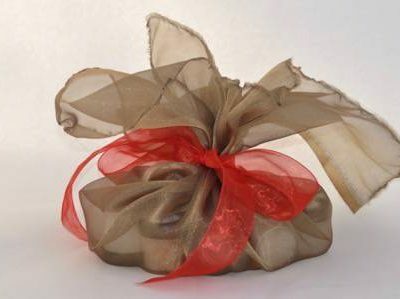 This package also makes for an exceptional gift! – initial one-hour consultation to discuss the project goals and scent preferences. – 5 sample custom essential oil blends made to order so you can choose your favorite. – follow-up one-hour consultation to discuss each custom sample and its oils so you can make an informed choice. 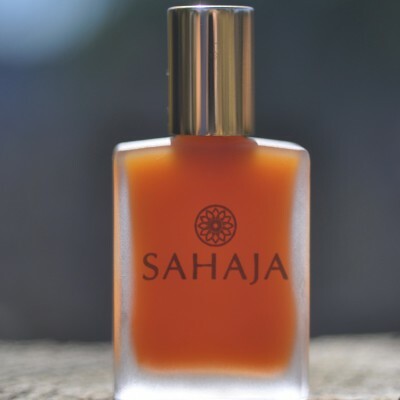 – 15 ml beautiful SAHAJA bottle containing your signature custom blend. The bottle comes with a roll-on delivery system and an interchangeable orifice reducer insert so your blend can be used as a fragrance and efficiently added to a diffuser.